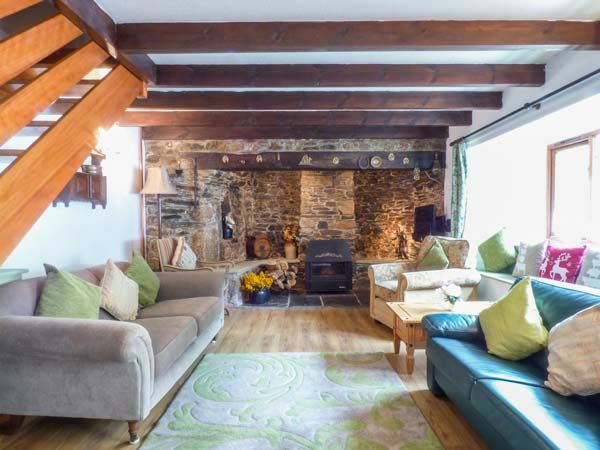 Mudgeon Cottage is set on an idyllic dairy farm in St Martin, near Helford. Surrounded by rolling hills and ancient woodlands, it makes a fabulous destination for a relaxing holiday. The cottage can sleep up to 8 people in 4 bedrooms. They are all on the first floor and are set up as a 4 poster double bed, double with en suite facilities, twin room and children’s bunk room. 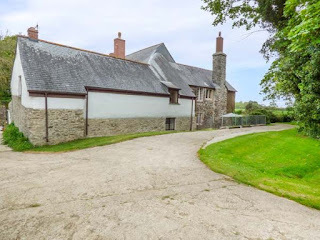 Children will love spending time outside, exploring and enjoying adventures then watching the cows being milked from the viewing gallery, and playing in the games room complete with pool and table tennis tables along with numerous ball games. The extensive play area complete with slides, swings, bridge and tree house will prove a big attraction too. 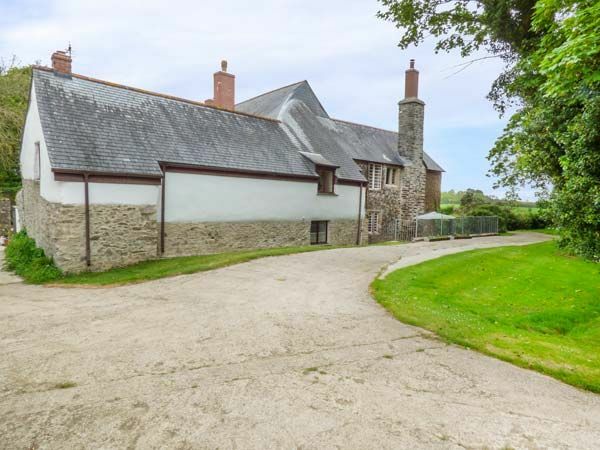 Mudgeon Farm is in a designated Area of Outstanding Natural Beauty on the spectacular Lizard Peninsula. The area is renowned for its magnificent scenery, rugged coastline, pretty fishing coves, numerous sandy beaches including Kennack Sands and Coverack which are a few minutes’ drive away.